Southern Comfort has become known in the past few years for its quirky, faux-epic TV commercials from Wieden + Kennedy. 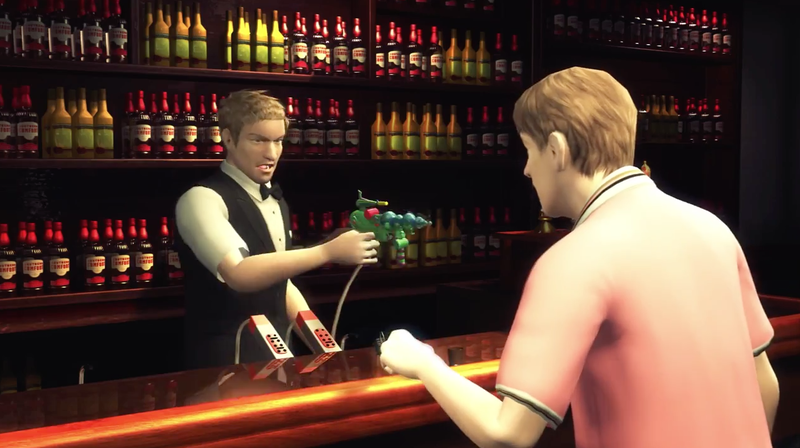 But the agency and brand launched a new campaign Wednesday that goes in a totally new direction—featuring digital shorts, created in Taiwanese animation, that are designed to worm their way into your newsfeed and teach you a brand-new word to say at the bar. The first five ads don't skimp on the word ShottaSoCo, either. In fact, it's practically the only dialogue we hear. Future spots may respond quickly to breaking current events, putting Southern Comfort in the news mix.